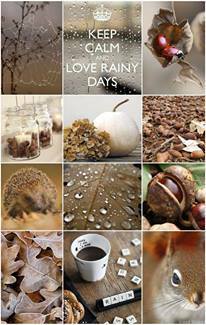 New month means a new mood board over at Craftin Desert Divas! 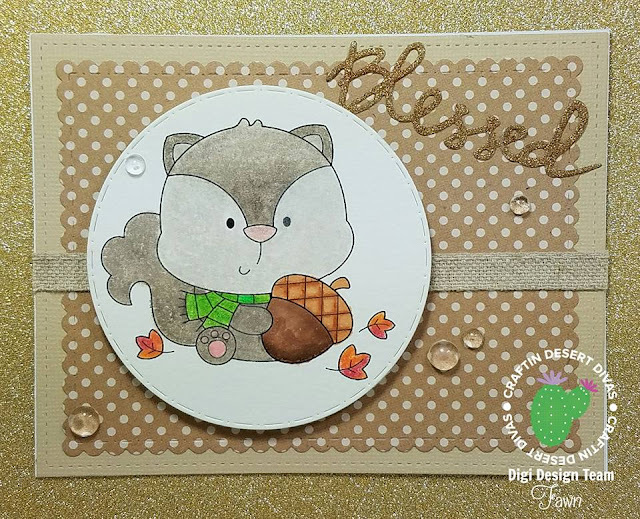 I used Craftin Desert Divas Fall Treaseures Digi Stamp. I printed the image to some heavy weight paper and then colored it with colored pencils and Gamsol. I cut it out using a die from the Stitched in Circles Dies. I cut my polka dot panel using Fancy Frame Dies. I die cut my word with the Greeting Word Dies out of glitter paper. I added a little texture to my card by using some matching ribbon around the center and added some dew drops.